I totally recommend this book to anyone who loves action, fantasy, and dystopian. Although I did read these books for the fact that Violet play's cello but was drawn in. The writing is very beautiful. So go pick up the Jewel and when you're finished grave The White Rose. 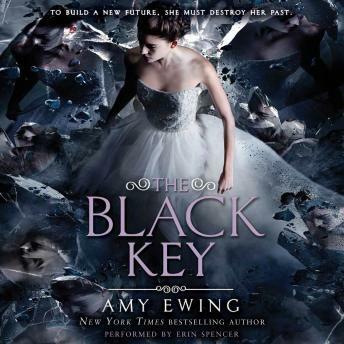 If it doesn't tell you to read the next book then read The Black Key anyway. I love the ending! Anyone else shipping Garnet and Raven?